Free sample LipIce Sheer Colour by Mentholatum! LipIce Sheer Colour is a unique color changeable lipbalm. 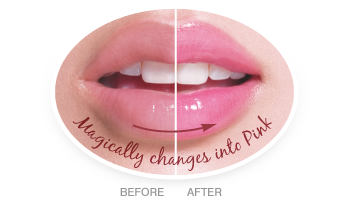 It goes on clear and gradually changes color to a sheer pink which further enhances the natural beauty of your lips. Gentle Beeswax formulation for long lasting hydration. Suitable even for sensitive lips. Enriched with natural ingredients of Shea Butter, Macadamia Nut Oil, Jojoba Oil, Ternifolia Nut Oil, and Aloe Vera Oil Extract to keep lips moisturized, smooth & healthy. Contains effective anti-oxidants of Vitamin E to soothe and protect lips from the harmful environment. Thank you Mentholatum & Lip Ice! awak, gambar bibir awak mana? SR dah dapat. Bila pakai rasa macam magik aje. Sebab tetiba lip bertukar warna pink. Hehe. 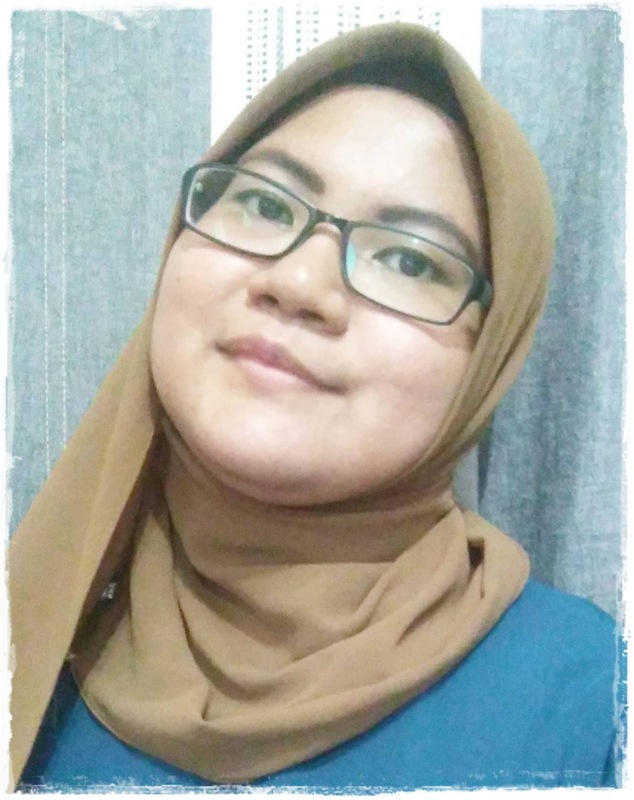 Ari tu penah gak dpt lips ice..lama dh..
tahan lama & merah je bibir ni, nampak cantik berseri..
Ala nyesal tak sempat isi ekeke.